So . . . you already have a business idea? Check out these resources . . .
Take part in our mini-training on writing a winning business plan. 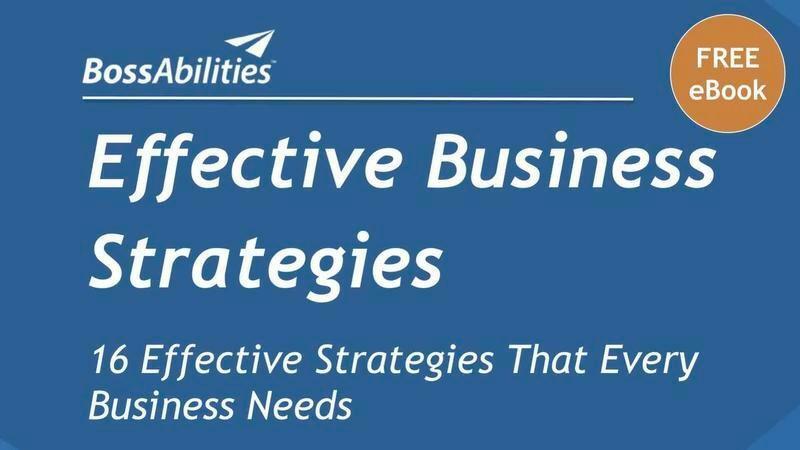 See whats included in a well-documented business plan! 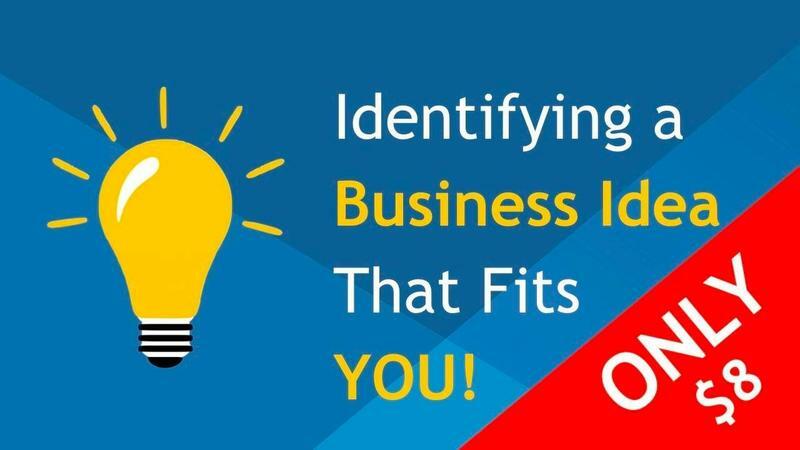 Check out our mini-training that will help you determine if your business idea is a good fit for you. You might be surprised! Check out our library of Video's & Blog posts covering a wide range of business topics. Sign up to be notified about new material. Who DOESN'T love a good story! We asked our clients to share their stories about how they got started. This is what they had to say . . . The most Magical flower shop . . .
With 2 university degrees and few job prospects, Michelle turned her passion for flowers into her own small business. 5 Valentines days and 200 weddings later, she's still going strong! Blowing new life into an old trade . .
After his employer retired and closed down, Manny found himself in a difficult employment position. His cure, was to start his own business! Welding into Art . . .
To break the cycle of seasonal layoffs, Geoff opened his own mobile welding business. 3 years later he bought his own shop! Geoff has since become a destination for custom welding services. It's pretty cool to see what he's accomplished in a few short years! GEOFF UBDEGROVE, Tungsten Welding Ltd.
What do you get when you cross a strong work ethic, with a passion for working with stone? You get a successful masonry contracting business! Meet Lee Rankin, and hear him describe how he transformed his passion into a living dream. How 'downsizing, restructuring & rightsizing' created a business opportunity . . .
After Jodie's employer laid off a large part of its workforce, Psychologist, Dr. Jodie Waisberg opened her own private practice. 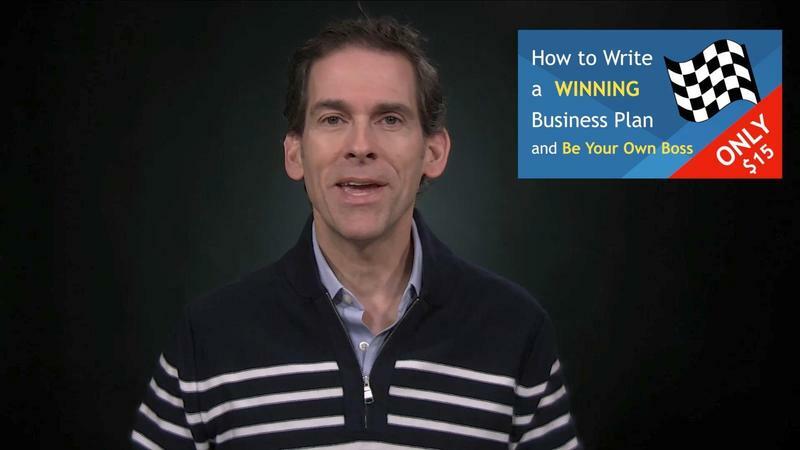 How To Write A Winning Business Plan!